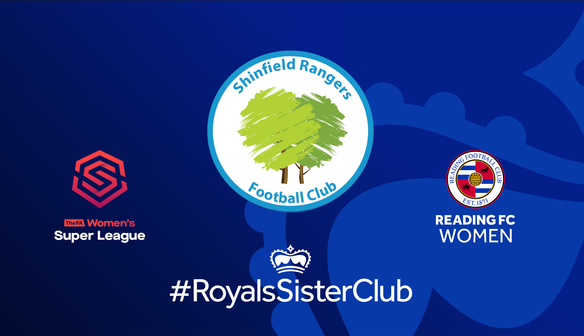 Shinfield Rangers Football Club embraces each child’s enthusiasm and passion for football by encouraging and developing the best of his or her's ability in a safe, friendly and fun environment without him or her feeling pressured to win at all costs. Over nearly 50 years, this has resulted in an excellent track record in children's football development by building up the confidence of each child, as well providing each with the skills and social awareness that allows them to develop creatively and enables them to try their best. We're proud of our long history of encouraging girls to play football. 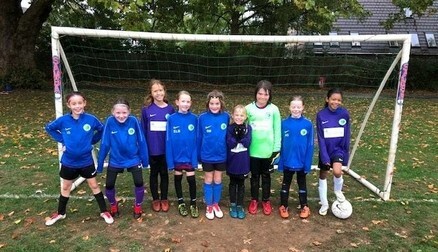 We've always had mixed teams, we've fielded girls' teams since around 2010 and we do much in the community to encourage girls to take up sport. 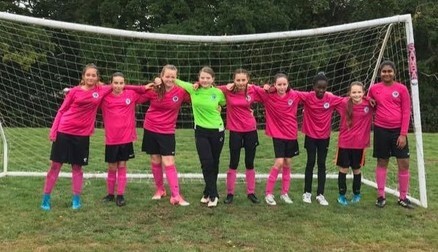 Shinfield Rangers is one of a handful of FA Charter Standard Community Clubs in Berkshire, which means we meet the highest standards the FA require. We continually invest in the development of our coaches as well as our players, which has proven to raise standards for all. Shinfield Rangers is an FA Disability Pledge Club and actively contributes to the local community in many ways, not just in football. 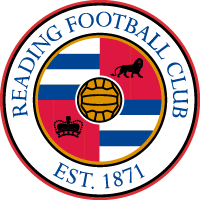 We are also a Nike Partner Club, have a close relationship with Berks and Bucks FA, and are proud to be partnered with Reading Football Club as a Sister Club.